Emerging Leaders is an interactive and innovative program that prepares younger professionals from across all sectors to serve as nonprofit board members, committee members, and/or skilled volunteers. Create a network of skilled, resourceful young leaders. Participants establish strong and lasting relationships that are personally and professionally beneficial and founded on a shared commitment to the common good. Prepare young professionals for board, committee and skilled volunteer positions with local nonprofit organizations. Research shows that younger leaders are underrepresented on nonprofit boards, and boards report challenges in identifying and attracting young leaders. 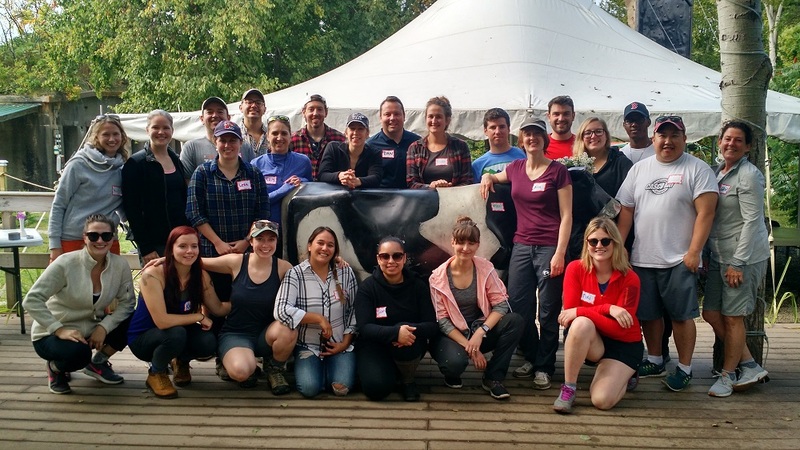 Over the past nine years the program has matched more than 200 young professionals with more than 100 community organizations! Develop young professionals’ sustained commitment to their communities. Studies also show that young leaders who are actively involved in their communities are two to three times more likely to stay and contribute to the economy and well-being of our state. Each year 25-30 applicants are accepted to complete the program, which takes place between September and December and includes a combination of hands-on and classroom learning. Led by skilled facilitators, guest experts, and leaders in the nonprofit field, the curriculum weaves together leadership skill development, training on board roles and responsibilities, and (optional) matching to boards and committees. The program has been designed with special sensitivity to the schedules of its participants, who are often juggling many personal and professional commitments. The majority of the sessions are designed so that employees do not miss a lot of time on the job. Review the full Emerging Leaders Program Overview. MANP has limited tuition assistance available, which can be requested as part of the application process. MANP works hard to ensure that cost is not a barrier for anyone accepted. Applications for the 10th class of Emerging Leaders are now open! To nominate someone for the 2019 Emerging Leaders class, please complete this brief online form. Nominations are not required in order for someone to apply, but help us identify candidates who could benefit from–and contribute to!–this learning community. Download the application questions (so you can reflect and prepare answers) and then complete our online application by May 24th. Note: You will need to login to your personal MANP account to complete the application. If you do not have a MANP online account, you can easily create one–membership is not required to have an online account and each individual can have their own account. For assistance, contact MANP at 207-871-1885 or MANP@NonprofitMaine.org. By 2025, 75% of the workforce will be Millennials. Younger nonprofit board and committee members add vital diversity to nonprofit boards. They bring different perspectives, ask fresh questions, and provide new skillsets. Yet, according to BoardSource, younger leaders are often underrepresented on nonprofit boards. Emerging Leaders is focused on reversing that trend. To inquire about getting involved in 2019, please email Molly O’Connell at moconnell@nonprofitmaine.org. Sponsorship of the Emerging Leaders Program is a great way to demonstrate your commitment to community engagement while increasing your brand’s visibility among rising leaders. Contact Jennifer Hutchins at JHutchins@NonprofitMaine.org for details on sponsorship opportunities! Emerging Leaders launched in 2010 as Young Emerging Leaders and was seed-funded by Norton Insurance and Financial with WEX sponsorship. 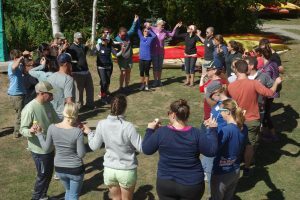 The Emerging Leaders program has now matched more than 200 young professionals with more than 100 community organizations in Maine. 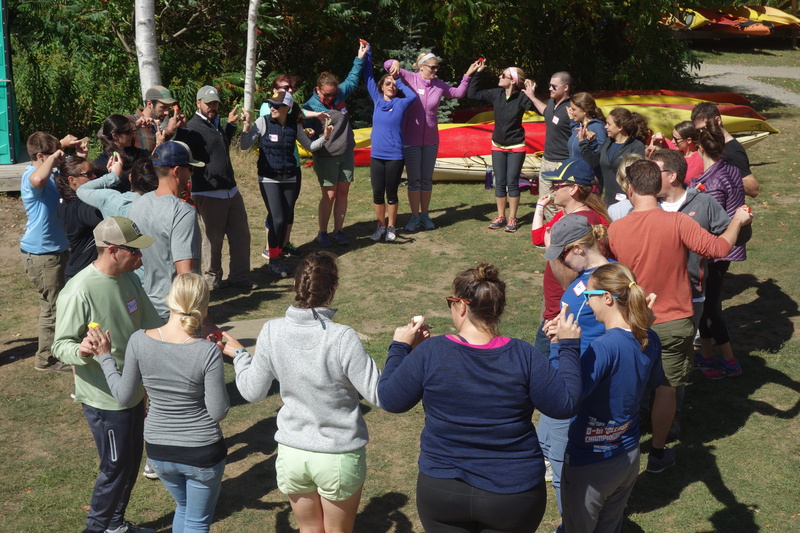 After eight years with Lift360, the Emerging Leaders Program moved to MANP beginning in 2018. Current partners include Rippleffect and Portland Symphony Orchestra.